There's a new, big update to Virtual DJ 8, and it brings some nifty cloud-based features to the already-innovative DJ app. Here's our review. 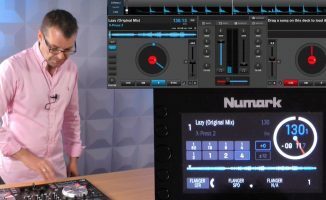 It was only last year that Virtual DJ 8 finally surfaced after years in development, and it delivered an updated digital DJ experience that was a big leap forward for the app. Atomix Productions, the developers of Virtual DJ, has always been at the forefront of DJ tech, adding in features that would later on become standard for other DJ software. An excellent example of this would be musical key detection, which has been a mainstay in Virtual DJ for years but has only recently made its way to Serato DJ. 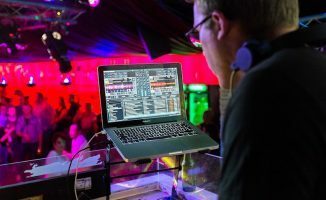 Some features, like video and karaoke, aren’t even available in most DJ software yet, but have been enjoyed by Virtual DJ users for a while now. And it’s these new, innovative features that are at the heart of this review. Virtual DJ 8.1 is a big update to the app that extends the functionality of its playlist features to include cloud-sourced suggestions through Genius DJ, community made playlists called CloudLists, and even Shazam integration. We’ll quickly go through each one of these new features in this review. Increased stability is also a major part of the update aside from the new features, and as usual updating Virtual DJ 8 is a snap – you just need to run the app, and it does the update automatically. I’ve already got Virtual DJ 8 installed on my system, and the cool thing about updates like this is that you get a pop-up when you run the app, which asks if you want to start using the new version. 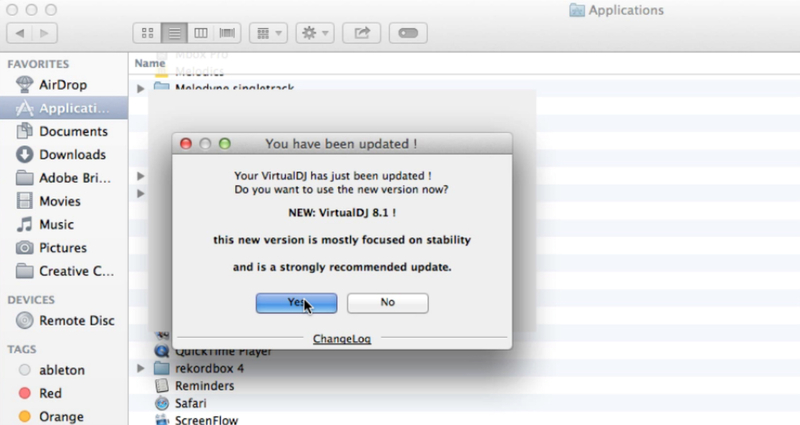 I just clicked “Yes” – no need to go to a webpage or to launch another installer just to do that! CloudLists let you create and share playlists with the Virtual DJ community, and you can join CloudLists made by other users. 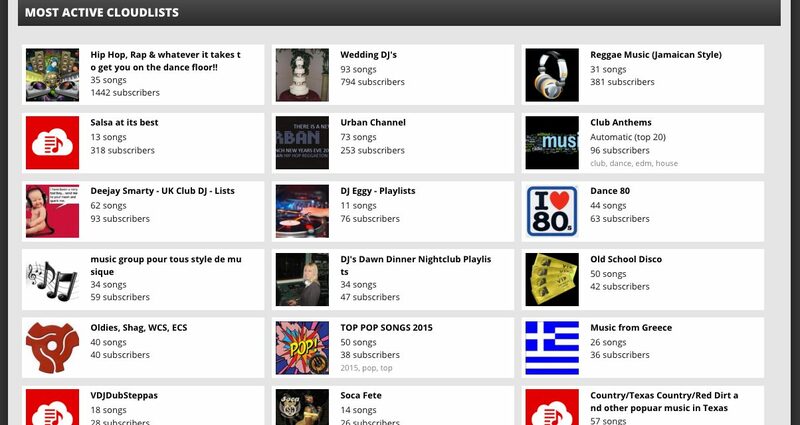 Probably the biggest new feature in Virtual DJ 8.1 are CloudLists, which let you access playlists that have been shared online by Virtual DJ users. You can join a CloudList by logging on to your account on the Virtual DJ webpage, and then clicking on the CloudList section where you’ll find all the lists shared. Some CloudLists are more active than others, meaning they’re regularly updated by the creators, so in a way it’s a bit like a Spotify playlist where new tunes get added or older ones pruned. I really like this feature, but it really comes into its own when you’re signed up for ContentUnlimited. ContentUnlimited is Virtual DJ’s subscription service, where for a set monthly fee you gain access to the ContentUnlimited catalogue of music. There’s a growing number of CloudLists for you to join, with some being more active in terms of adding songs than others. If you’re a ContentUnlimited subscriber, you can select a song in a CloudList, and Virtual DJ will automatically check both your local music library and the ContentUnlimited catalogue for the track. It’ll even do NetSearch for you, which casts a wider search net for your song – the only issue I have with NetSearch is sometimes you get low-quality audio file results, live versions, and even cover versions of songs. Always check what you’re about to drop before you drop it in the mix! This synergy of CloudLists and ContentUnlimited means that you don’t even have to purchase a song if you’ll only be playing it once or twice because of an event or occasion (eg playing a one-off reggae-themed DJ set for a beach wedding). If you’re playing a venue that doesn’t have an internet connection, you can just download the songs ahead of time to Virtual DJ’s cache which will let you play them as normal. Of course, you can also make and share your own CloudLists, and is a great way of interacting with the Virtual DJ community and even building a small following on the site. 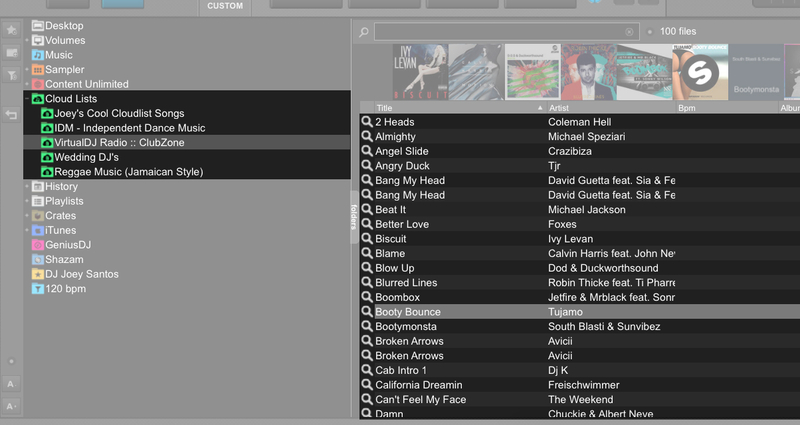 Genius DJ is a song recommendation engine that’s been around for a while in Virtual DJ 7. We’ve seen song recommendation features on mobile DJing apps like Mixvibes Cross DJ, Pacemaker, and Traktor DJ on iOS, but so far hasn’t been on any of the traditional “big three” laptop DJ apps (Traktor, Serato DJ, Virtual DJ) that is, until now. 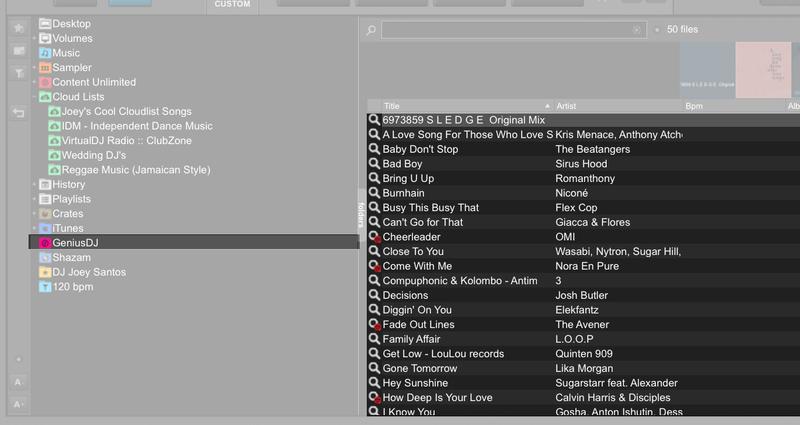 Genius DJ appears in your folders list, and you can drag a track onto here in order to get song recommendations. These are based on what other DJs have mixed with that track before, although the exact process or algorithm used to arrive at those recommendations haven’t been divulged. I tried dropping a fresh new track that I produced over to Genius DJ, and I didn’t get any results (no one’s DJed with it yet). But when I played a commercially available house tune from my library, I got a lot of recommendations. It’s effective, and I did get highly probable (and usable) song options from it. Again, you’re making full use of Genius DJ’s potential by being a subscriber to ContentUnlimited – just drag a recommendation on one of the virtual decks, and it searches the ContentUnlimited catalogue and NetSearch for results. Once you’ve singled out the one you like, that’s the one that you drop in your mix. 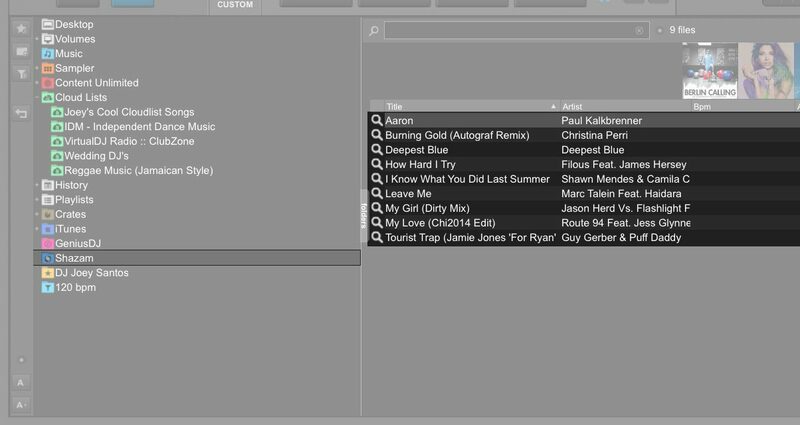 You can access all the tracks that you’ve “Shazamed” as a list within Virtual DJ 8.1. Finally, Virtual DJ 8.1 lets you link your Shazam account for integration within Virtual DJ itself. At first, this seems like unnecessary fluff (eg “Why would you want to shazam a track while you’re DJing?”) but that’s not the point, and it really is quite convenient. If you’re like me and you like Shazaming tunes while you’re out, you’ll appreciate that your list of Shazamed tracks appears in Virtual DJ without having to check your phone. The greater benefit here, though, is if you’ve got a ContentUnlimited subscription – it means that you can just drag any of the songs in your Shazam list onto a deck, and again you’ve got Virtual DJ searching the ContentUnlimited and NetSearch catalogues for the track. Simple, fast, and it just works. 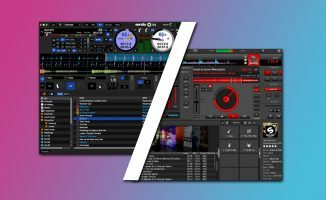 Virtual DJ 8 is a solid piece of software that keeps getting better. It was good when it came out, and now it’s been made better thanks to these added features. If you’re already running Virtual DJ 8 and you aren’t on ContentUnlimited yet, now’s a great time to be a subscriber. For future versions, I’d love to see some tweaks to the editor features. Right now I still find them a bit clunky, although they really are quite clever – it’s like having a mini digital audio workstation within a DJ app for making quick edits and the like. All in all, Virtual DJ 8 is now even more fun to use, and is great for those who do a lot of mobile / professional DJing, as well as DJing video and karaoke gigs. Recommended. What do you think about these new features? 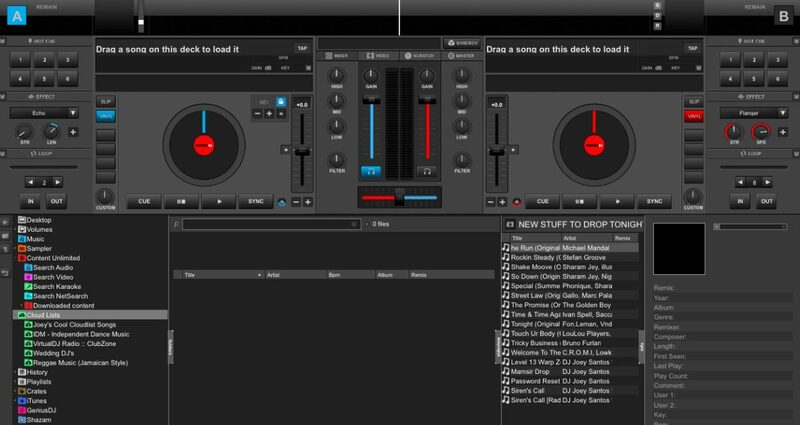 Are you a Virtual DJ 8 user, and if not, do these features make you want to get on it? Let us know below. EXACTLY how I use it. You don’t always want to own something you may play once. It does take you to CNET when you download the free version for home use. Anyone using that version has most likely downloaded it from CNET and it should work out just fine – the software has consistently been in their top download charts. If you’re interested in more advanced features for home, or looking to financially gain from gigging with the software, click on the “Buy” tab at the top, choose your license (advanced home user, pro infinity, pro subscriber), and from there it’ll take you to an order screen within the website. The software is now identical for paid or free users.. It is the same download, the same install. The only difference is that once you have signed into VDJ (once installed), it will unlock the “Pro” features if your account has a license associated with it..